Welcome to the official website of Walleyes For Tomorrow! 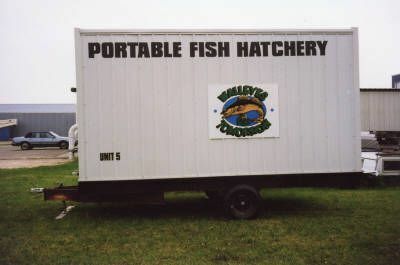 Thank you for visiting the Walleyes For Tomorrow website. A lot of good information is available to you and is just a click away. 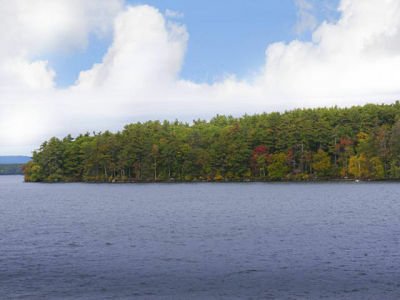 When WFT was started, the focus was only on the Lake Winnebago chain of lakes in Wisconsin. 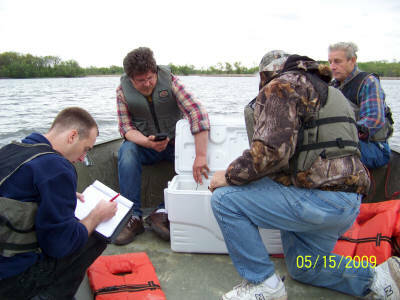 Poor spawning results had reduced the walleye population to levels that were of concern to fishermen. Those of us who participated in the startup had a vision of “Increased Production” and “Making it Happen”. Happily, that is just what WFT has accomplished. Today, our project efforts have expanded beyond Lake Winnebago and our efforts support many lake improvement projects throughout the state of Wisconsin and the Upper Peninsula of Michigan. WFT is a project-oriented organization with the goal of increasing the population of walleye in the waters where habitat projects are undertaken. 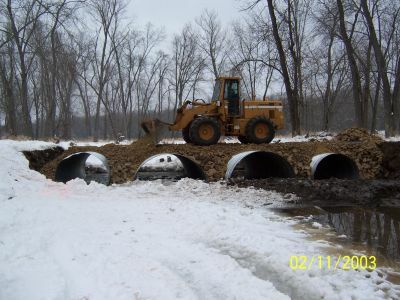 From our first project, the Eureka Dam Project on the Fox River in Wisconsin, WFT has been actively promoting more robust walleye populations through spawning habitat construction, enhancement and rehabilitation. All this is accomplished by dedicated individuals who believe in our original vision. Thousands of volunteers and members have donated their time and talents to raise funds for projects that will benefit walleye. The effort of all who have helped in the past or are active today is very much appreciated. WFT is a totally volunteer organization with a penchant for project implementation. Projects require funds to complete. And the WFT chapters are the backbone of this effort. Just as with the parent organization, the chapters of WFT have been blessed with an amazing group of volunteers who support WFT. Today 15 chapters have organizing committees that give their time and talents to raise the funds necessary to “Make it Happen”. Without them nothing would be accomplished. 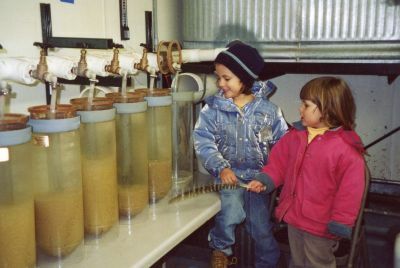 The Wisconsin Department of Natural Resources has been major factor in the success of WFT. Employees at all levels of the Department have supported WFT, our vision and our enthusiasm. Without their help, knowledge and involvement the success of WFT would have been much more difficult or even impossible. In Michigan, the Department of Natural Resources fisheries employees have been a great asset to members of the chapter there. One only has to look at the project list to realize the potential of dedicated individuals working toward a unified goal. As Walleyes For Tomorrow moves into the next decade of operation, all that have supported the organization can feel a sense of pride in past accomplishments. With WFT, “Making it Happen” is more than a slogan, it is a promise. ~ Mike Arrowood – Chairman, WFT. The post The Sauger Project – WFT appeared first on Walleyes For Tomorrow. click here 2017 Lake Winnebago Bottom Trawling Assessment Report The post 2017 Lake Winnebago Bottom Trawling Assessment Report appeared first on Walleyes For Tomorrow. Click here to see the Winnebago Walleye Management Plan Click here to read story about the plan The post Winnebago Walleye Management Plan appeared first on Walleyes For Tomorrow.